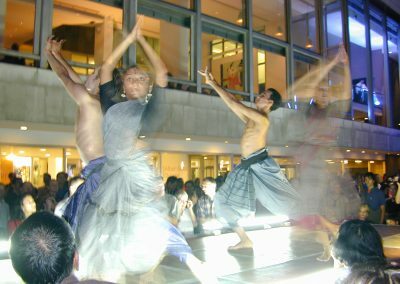 A dance event drawing together nearly a hundred dancers in at site-specific spectacle directed by Keith Khan. 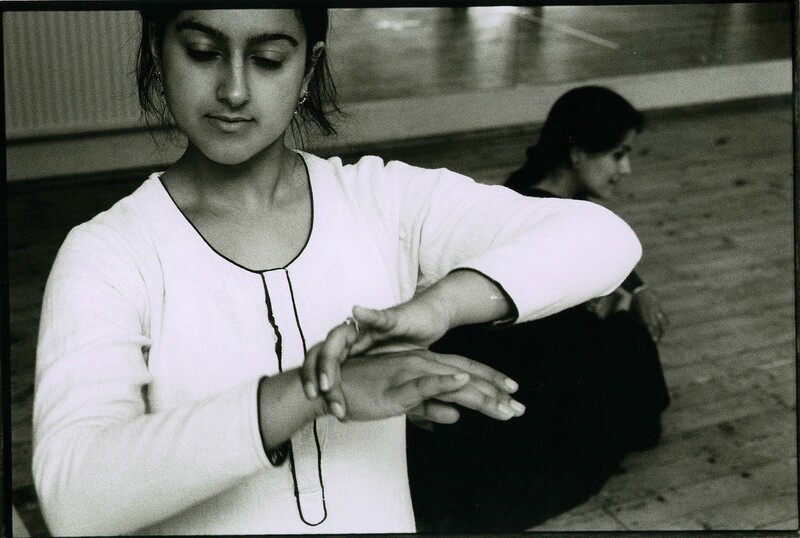 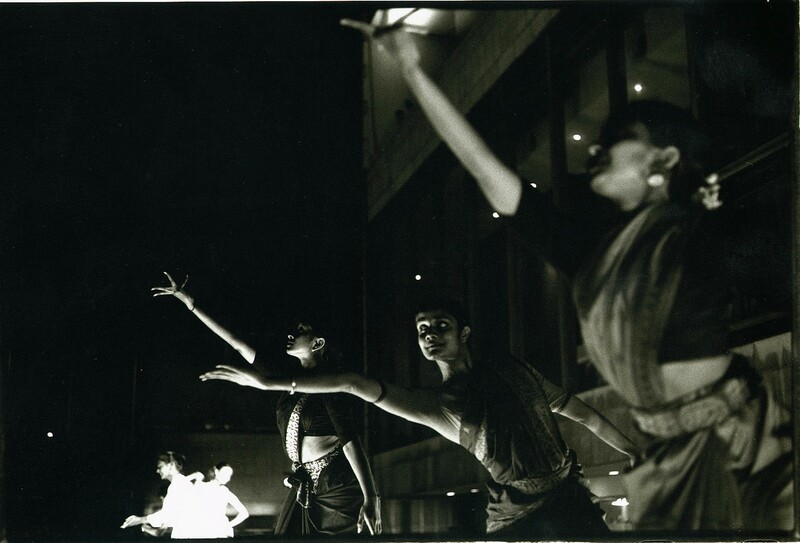 From Bharatanatyam to Bhangra, from creative dance to Kathak – for two evenings in August 2000, Akademi brought together nearly a hundred dancers for this site-specific spectacle directed by Keith Khan. 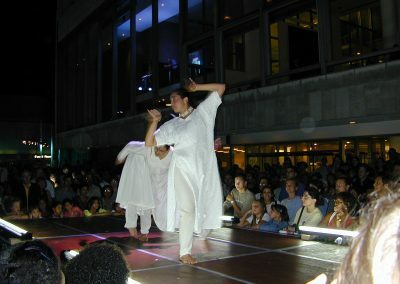 Performers aged 2-82 years demonstrated the dazzling diversity of South Asian dance to an audience of over 10,000. 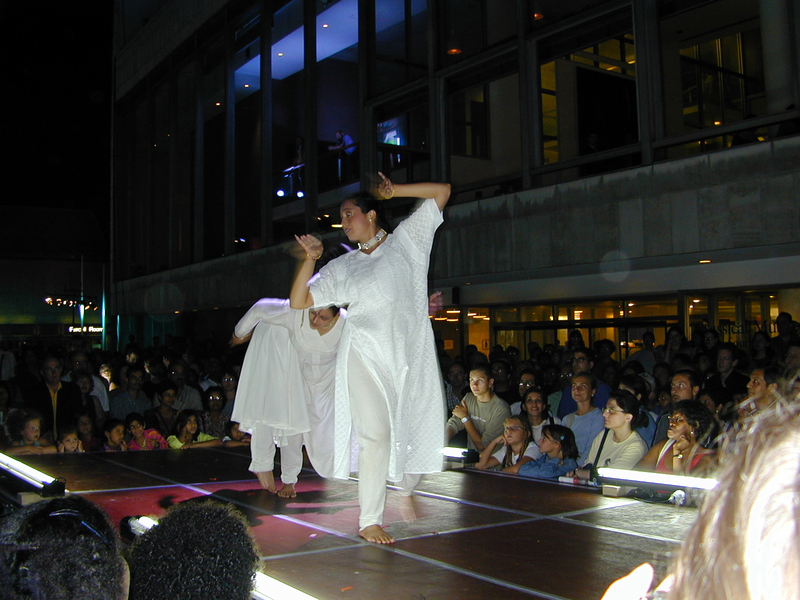 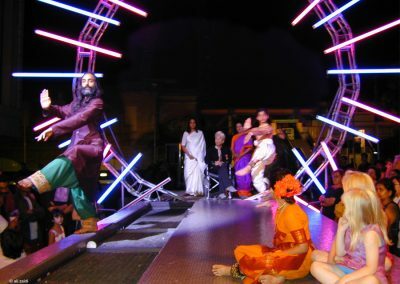 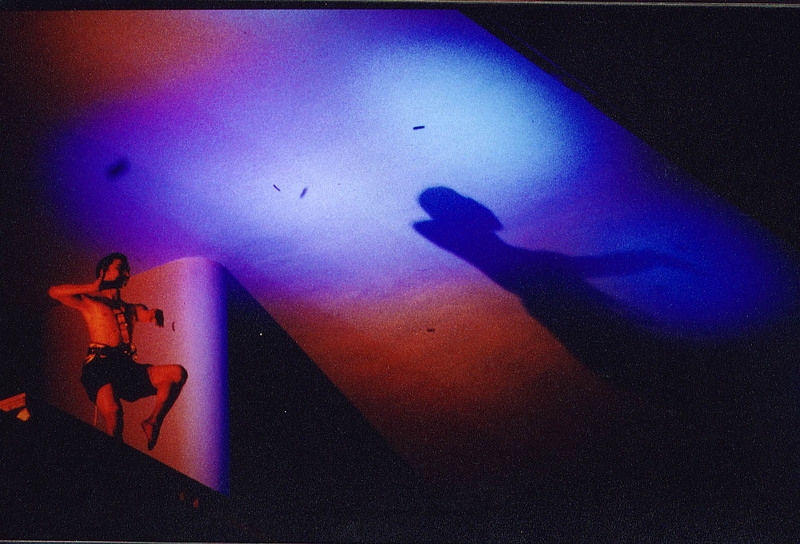 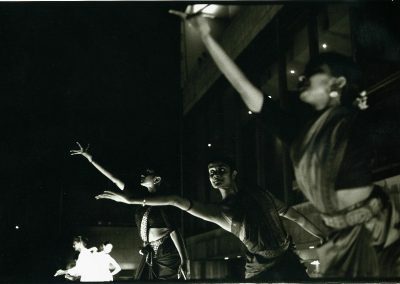 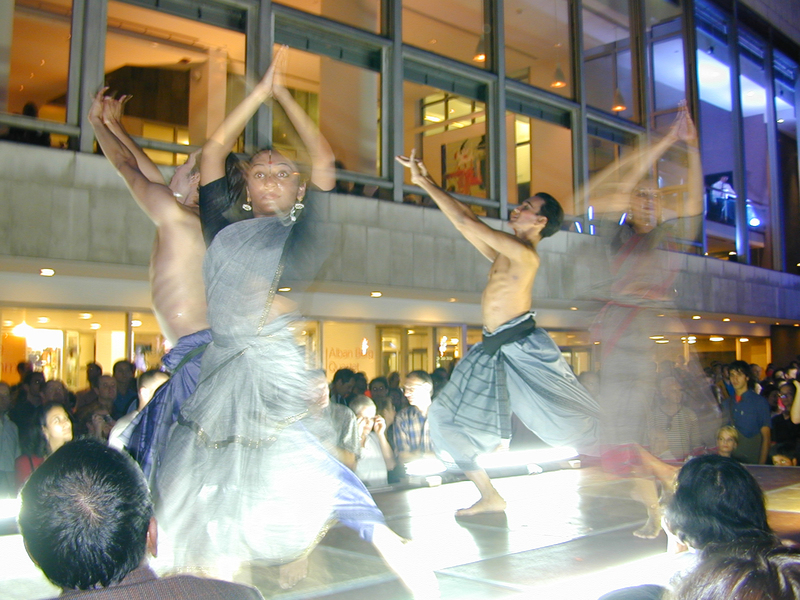 On the 11th and 12th of August 2000, Southbank Centre, with its walkways, terraces and surrounding walls was transformed into a floodlit performance space for South Asian dance, celebrating 21 years of Akademi, and over 21 years of South Asian dance in Britain. 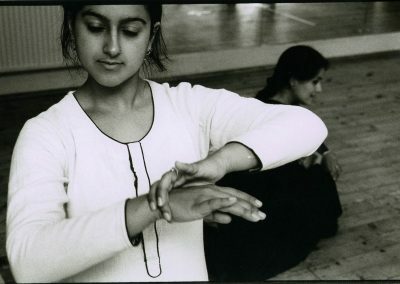 Arts Council of England, the Lottery Board of the Arts Council of England, London Arts Board, Asian Music Circuit, Sampad, Sony Asia, Asia House, Aditi, Camden Borough Council, Chor Bizzar, Gulbenkian Foundation, Mela, Nehru Centre and Tamarind.